Today April 9 2010, there was an event in DyPlex. The event was held by all DyCoders and some of them also brought their family member, to join us celebrating our CEO Andri Yadi’s 28 birthday. At the same time, iPhone OS 4 preview is officially announced today, Apr 8, 2010 10.00AM Pacific Daylight Time (PDT). That time is equal to April 9, 2010 00:00AM West Indonesia Time. So, we can say that the birthday is celebrated with the announcement of iPhone OS 4. Thanks Apple! Actually until a moment before the event started, Andri yadi have no idea what will we made for celebrating his birthday, it was a little surprise party for him from us, DyCoders. There was some delicious food served in the table, and our CRO represent the other DyCoders to give the birthday cake. He a bid surprised by the event, so that’s mean we did it. Keynote delivered by our CEO and manager, after that all DyCoders ate together. The moment was very warm and friendly, we really enjoy that simple event in our DyPlex. We would like to say Happy Birthday for the second time for our CEO. 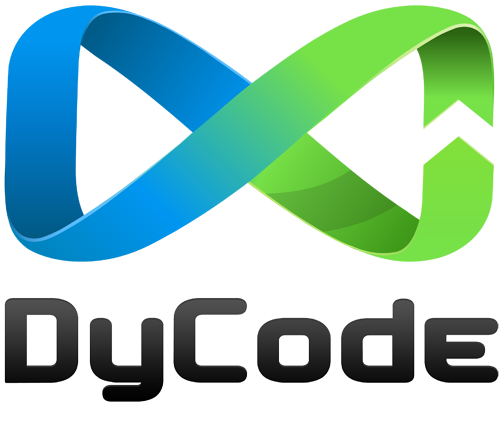 Hopefully this year ahead is gonna be the best and more successes and can bring DyCode become bigger and bigger. DyCoders and some of them bring their family member too.